I need to keep telling myself this – Live in the Moment!! As a teacher I feel like my life is one big countdown. Once school starts, I start counting the days until winter break. Then the countdown to spring break and summer vacation begins. If it’s not a break, I often find myself looking forward to the weekend. But today and from this point on I’m going to live in the moment! 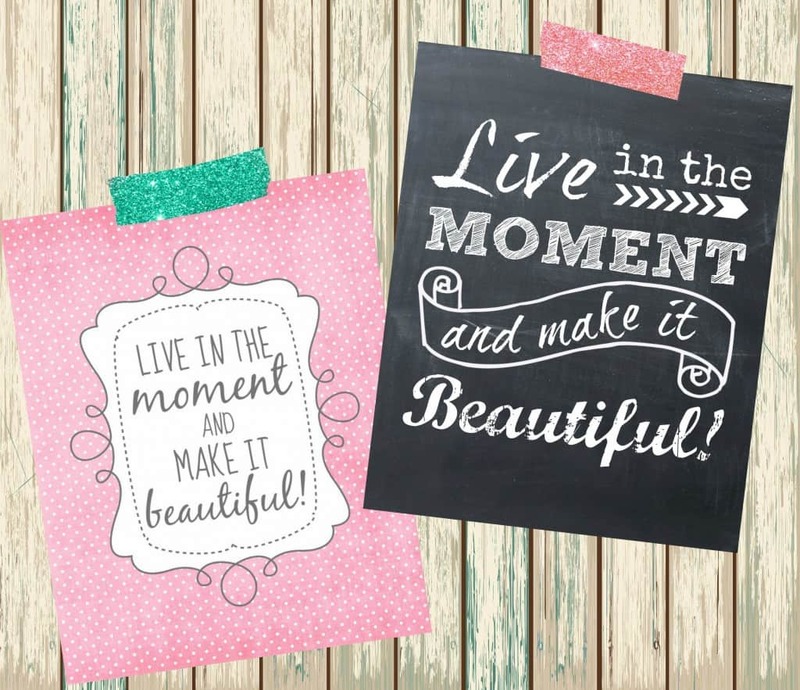 I made up these printables and will be putting one in my bathroom and one on my desk to remind myself to live in the moment and make it beautiful. Now it will be something I tell myself over and over throughout the day. Download pink printable HERE and chalkboard printable HERE. Email me if you would like a specific color. And remember to live in the moment and make it beautiful! I totally agree! I’m finishing up my teaching degree and its hard not to focus on when I’m going to be done and the future. Instead, I should be enjoying every minute of the day and the process in which I am going through. 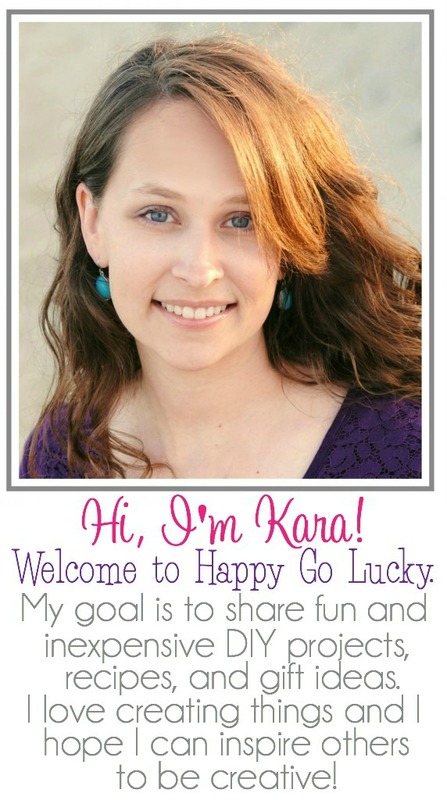 Thanks for the great printable!! What a beautiful reminder….we really do need to embrace each day and live life to the fullest!